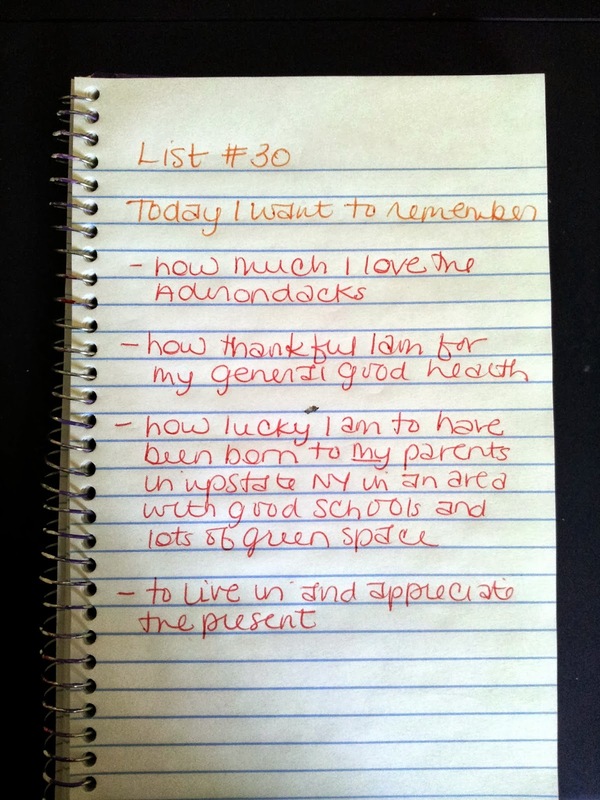 Today marks the end of the 30 Days of Lists project. While I enjoyed participating in this event, I do feel some relief that it is over. I will no longer have the pressure to think of creative list items every day! Tomorrow morning I may feel both a little free and a little sad. 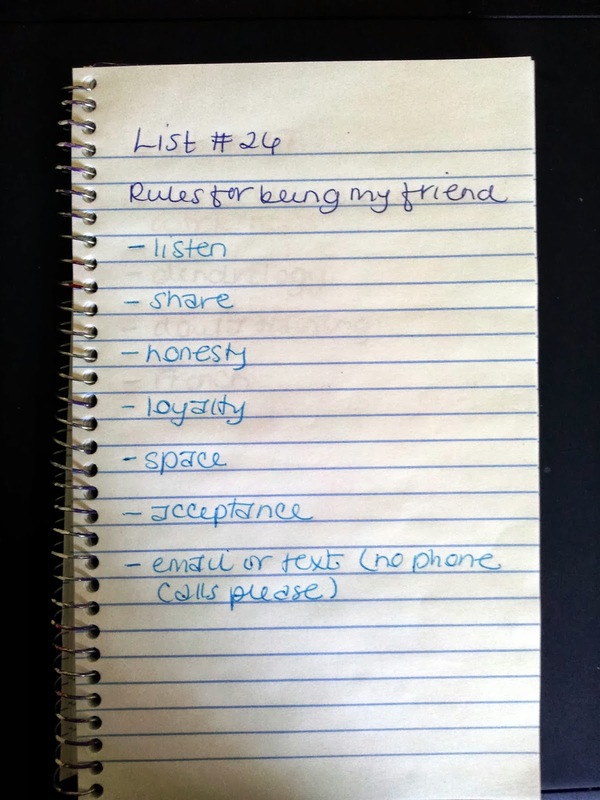 Since I ended with list #21 last week, I will pick up with list #22 today. I never sleep well and am frequently plagued by unpleasant dreams. As such, I am not a fan of dreaming AT ALL and intentionally try to not remember them whenever possible. 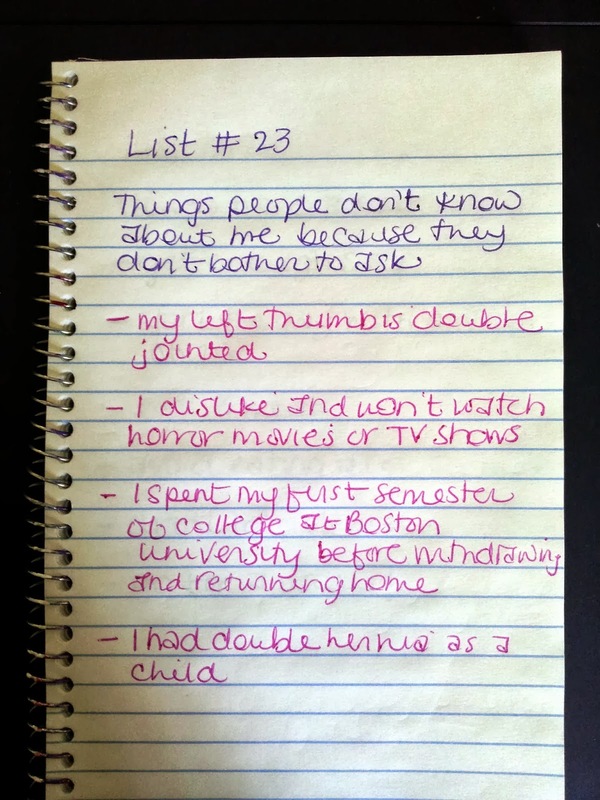 I was hard-pressed to come up with items for list #23, as I'm more or less an open book. 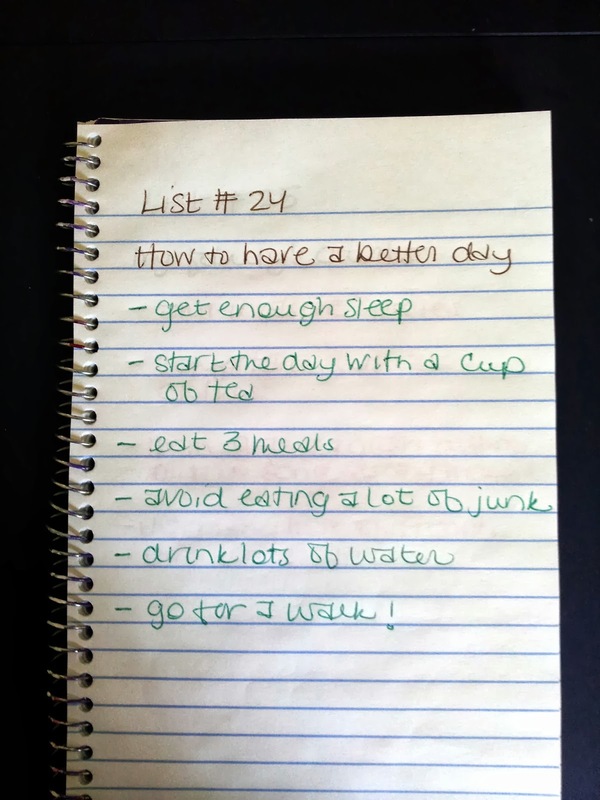 However, list #24 was super easy for me. I think about these types of things all the time! 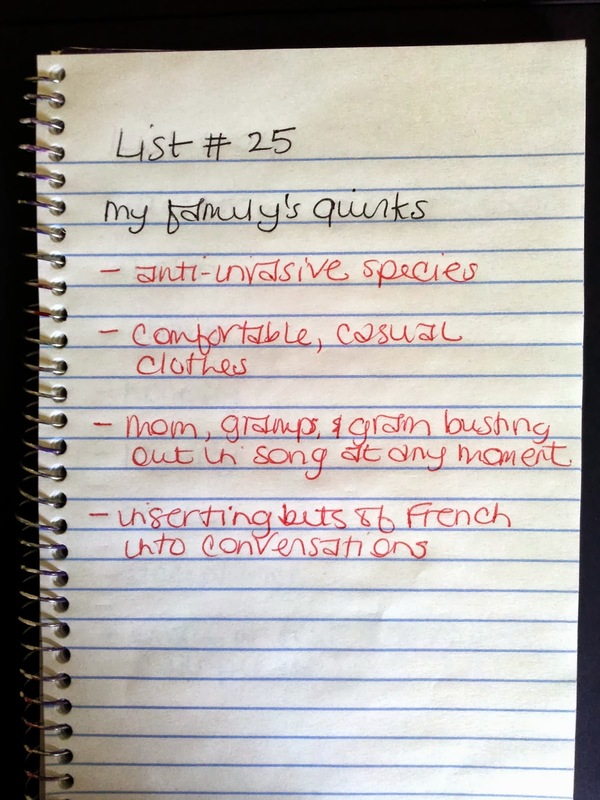 List #25 was a bit challenging. My family has TONS of quirks, but it's hard to come up with them since it all seems normal(ish) to me by now. 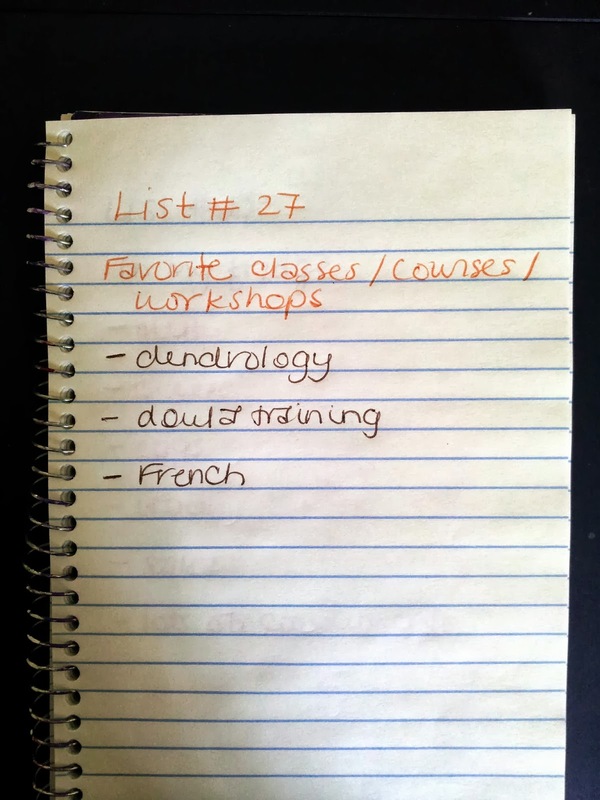 When it came to list #26, thoughts just streamed out onto the page. List #27 was a piece of cake too. 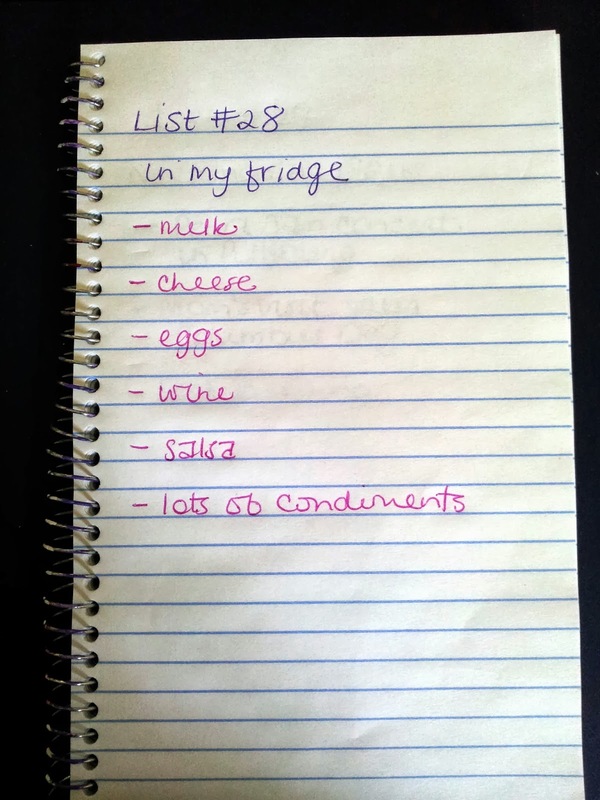 I wrote list #28 when we got home from campering but before we went grocery shopping for the week. I think that might be obvious? 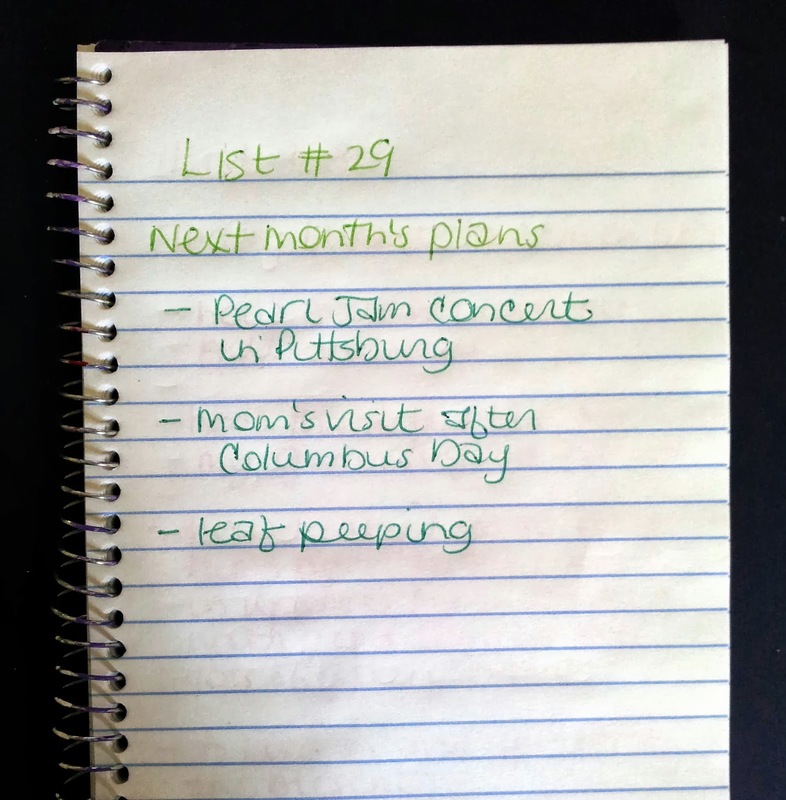 I'm pretty excited about all of the items on list #29. It's nice to have things to look forward to. 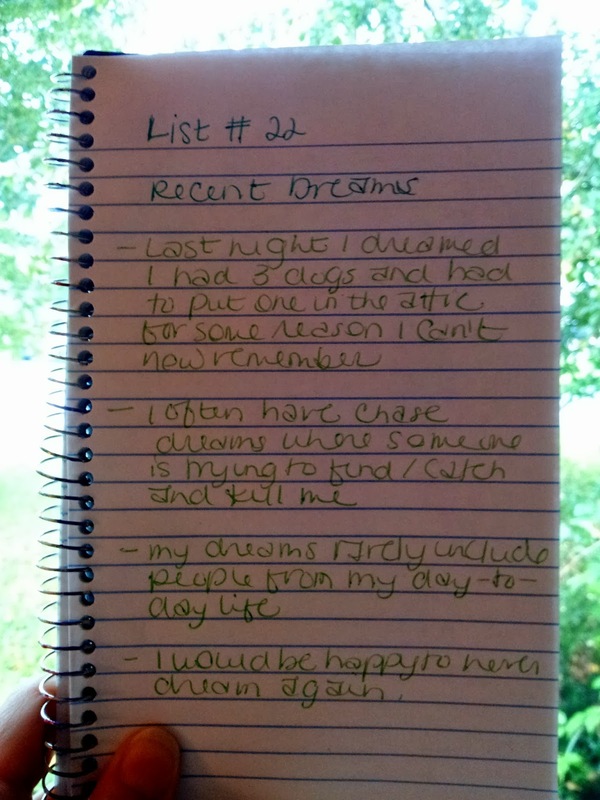 And the last list, written this morning, left me thinking positively about this whole experience. I'm so glad I participated! Awww--how sweet. Your Mom is still bursting into song whenever she hears anything that reminds her of a song. And the day you were born was one of the two very best totally best days of her life.